What is a Micro Four Thirds Camera? Do you know what a micro four thirds camera is? Pretty much everyone can recognize a DSLR. They’ve been around for decades now. Micro Four Thirds (MFT) is yet another hybrid in the competition between consumer level and semi/pro and it’s making a lot of amateurs think twice before shelling out for expensive mirrorless cameras or hefting around a clunky DSLR. And there’s a new debate amongst the pros, whether the micro four thirds camera can compete with the crop sensor and full sensor cameras on the market. The Panasonic Lumix GH5 is the most popular example of an MFT camera that pros are starting to use for both photography and amazing video quality. You can see from the chart above the size of a micro four thirds sensor compared to that of an APS-C or full frame sensor. With a bigger sensor, you generally have a higher quality image, more dynamic range, and a bigger selection of lenses. 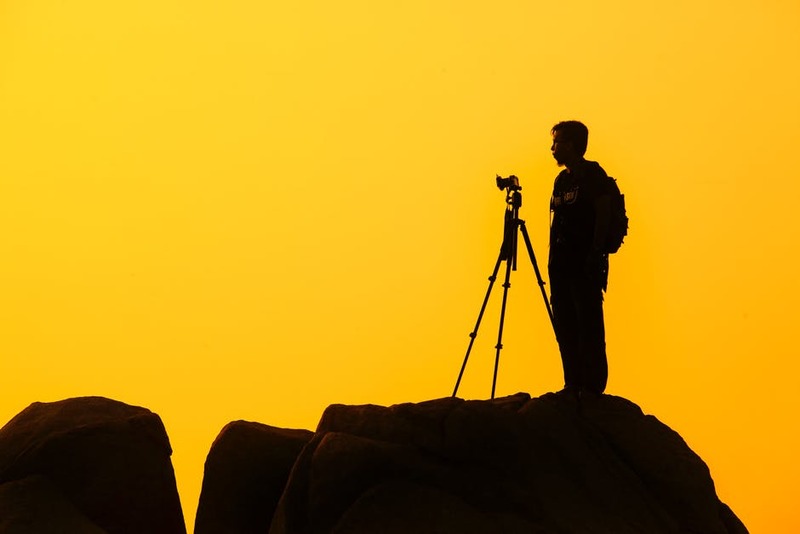 Traditional DSLRs and SLRs still use much of the same technology that created photography. A manual (albeit motorized) system inside exposes a sensor for a certain period by bouncing light off a mirror inside the body. When you press the shutter the mirror flips up, the shutter opens and the aperture closes so that light can pass onto the sensor. As the name suggests, mirrorless has no mirror. The light exposes directly onto the sensor which needs much less distance, allowing the camera to be smaller. 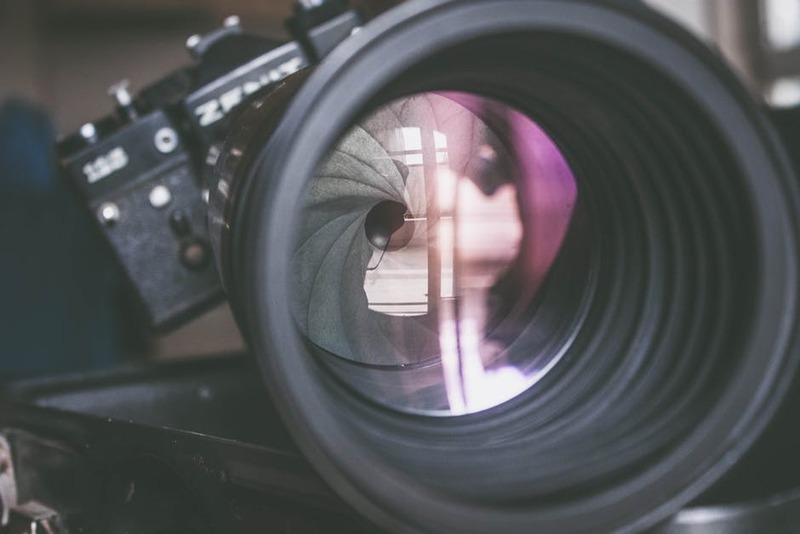 If you remove the lens from a mirrorless camera the sensor is visible inside, in a DSLR you’ll see a mirror and reflector system for reflecting light. The mirrorless is quieter and there’s no “click” noise because there’s no mirror flipping up inside. There’s a reason we hate the typical DSLR – it’s heavy and it’s bulky, even more so if you’re looking at something like a D4 which, frankly, is massive. 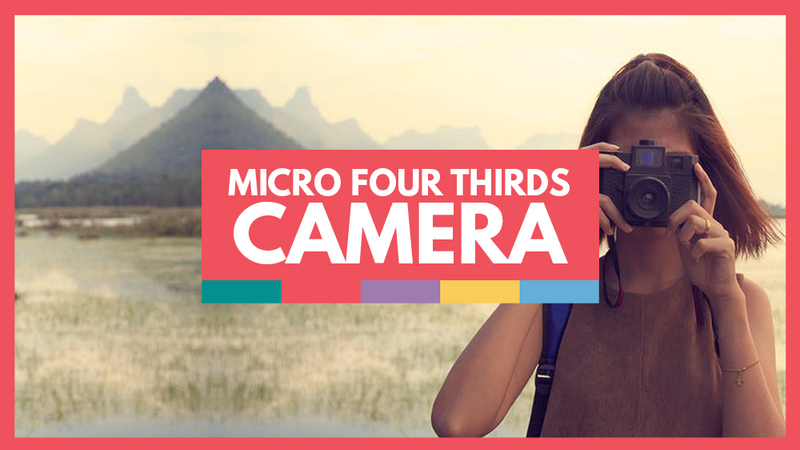 The first thing you’ll notice about a 4/3 camera is that the body is tiny because it doesn’t use a mirror system, it’s very much designed in the compact style of a point and shoot which makes it very light and small. It has most of the same features of a DSLR, like a hot shoe and manual mode too. If you’ve worked with a DSLR all day then it feels like you’re holding a brick by the end of it, making the mirrorless design a welcome respite. To continue with the small theme, the lenses are also lighter because they don’t have to be able to produce quite such a large image as that of a DSLR sensor (remember these are not meant for pros but are easily enough for the average momtographer capturing little Johnny’s soccer match). The lack of a mirror inside means the camera makes significantly less noise, something that baby photographers and wildlife photographers will be especially interested in. There’s no clap noise to scare a bug or skittish animal away and your baby subject won’t hear a thing. 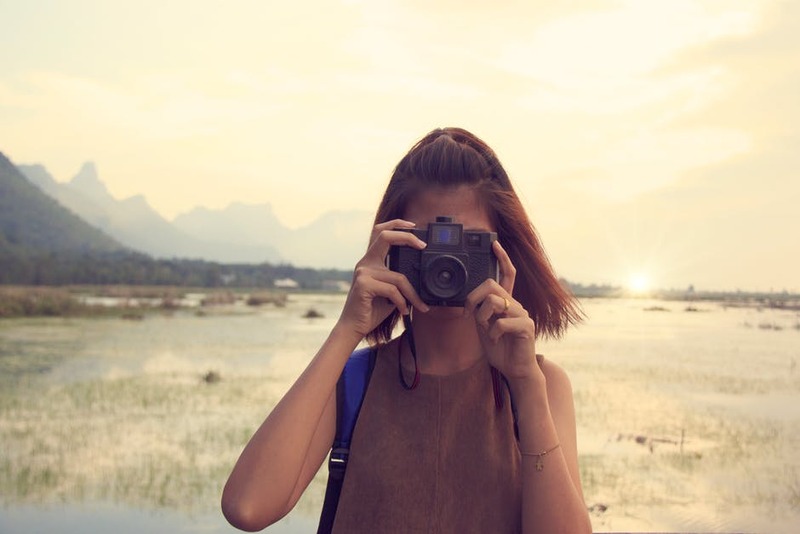 These are the “new thing” which means two things – first you’re getting cutting edge technology so that you can even watch your photo expose and stop when you think you’ve got it right like on the Olympus OMD; second it’s going to cost you. New means expensive and these haven’t yet settled on a price because the market is still being determined so you may pay as much as a DSLR or a bit less. These are much more portable than your typical DSLR and it’s not just because of the body. The lenses have longer focal lengths in smaller housing so a 100mm is more like a 200mm on a DSLR with a full frame sensor. This means that not only are you able to carry less but you’re carrying smaller and lighter lenses. So far it seems like a great compromise. Here’s the thing, a micro is technically a mirrorless. It’s a trick question in a way, but a mirrorless camera is not necessarily a micro 4/3. It all has to do with the sensor size. 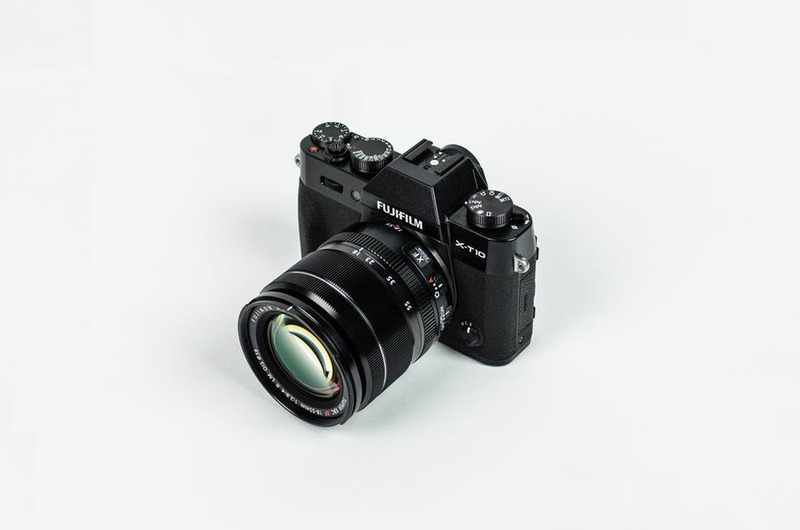 Mirrorless cameras can have full frame sensors, crop sensors or micro four thirds sensors. 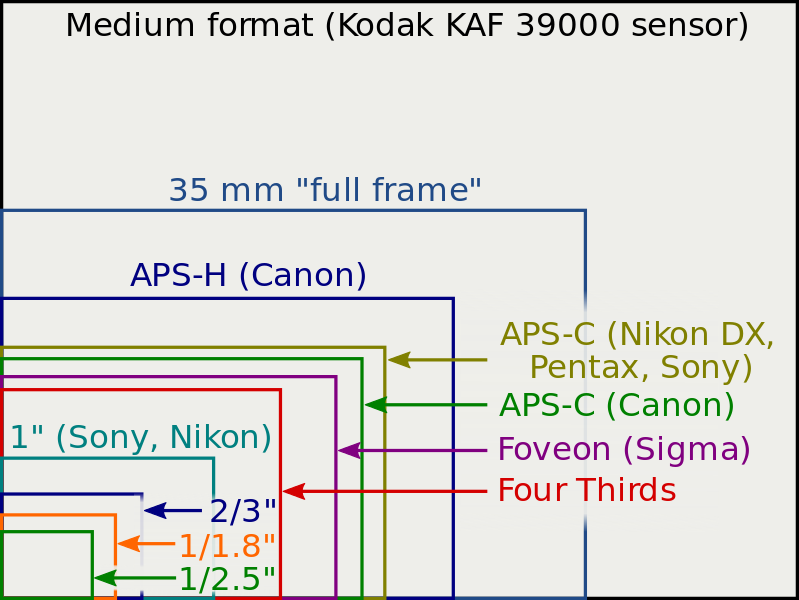 The MFT sensors are capable of shooting amazing photos, but many would say they’re still behind the APS-C and Full Format ones in terms of quality. The autofocusing systems however, are a huge issue. While the new 4/3 cameras are promising to have better autofocus it still can’t beat a mirrorless DSLR or a regular one. If you’re not great at manual focusing or you need to snap quickly you may be disappointed. In fact, for casual photographers who prefer the autofocus option this should be a no-brainer, especially at the cost when you may get better focus on a point and shoot if you don’t want to carry a DSLR. Simply put, it’s too soft for a serious photographer. Learn how to take sharp photos. Another issue is post production. The dynamic range on a full frame or crop frame DSLR or mirrorless is greater than on a 4/3, and while that is something which the everyday enthusiast probably won’t too worried about, if I have to spend an extra 10 minutes in Photoshop fixing something that could have been done right in camera I’m not going to be impressed. There’s also a big quality vs quantity issue. The quantity of lenses and attachments just isn’t there yet in the MFT market and the quality of the build just isn’t up to the bulk of a DSLR. I know a metal housed DSLR can take a good beating, especially if it’s been weatherproofed. Looking at any micro 4/3 camera, especially with a giant lens attached, looks like an accident waiting to happen. An expensive accident. As far as the lenses go, whether you choose mirrorless or standard DSLRs have a huge array of lenses and attachments. If you’re a gadget and gizmo photographer you’ll be very limited – there’s not even a good telephoto lens available yet and no wide angle lenses at all which is extremely limiting for the micro 4/3. If you’re not yet convinced that the lighter and smaller body might not necessarily be a good thing here’s a few things that your Micro 4/3 is also going to be missing. There’s no optical viewfinder at all. The same is true of any mirrorless camera because that’s not how mirrorless works. The latest EVFs are amazing quality, and some people love them. But it’s worth testing it out before swapping your traditional viewfinder for an electric one. As with any purchase you have to take into account what sort of photographer you are. If you do a lot of night photography then think very carefully before buying. The lack of a good dynamic range may really hurt you in the long run. While it’s probably ok for night snaps out and about there’s no way you’re going to successfully get astrophotography with the sensors and lenses available. 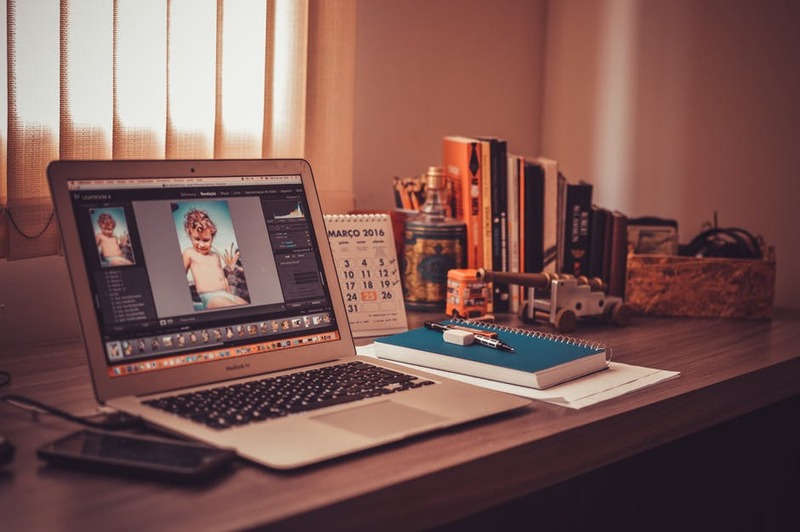 If you’re doing any type of pro photography where time = money then that extra 10 minutes editing mentioned above multiplied by 4-500 images suddenly means a lot of extra editing. I would suggest hanging onto your DSLR for now. Who should buy a Micro Four Thirds camera? Here’s where I think the micro 4/3 will be an acceptable/great thing. If you’re a photographer who wants a second camera this is ideal. 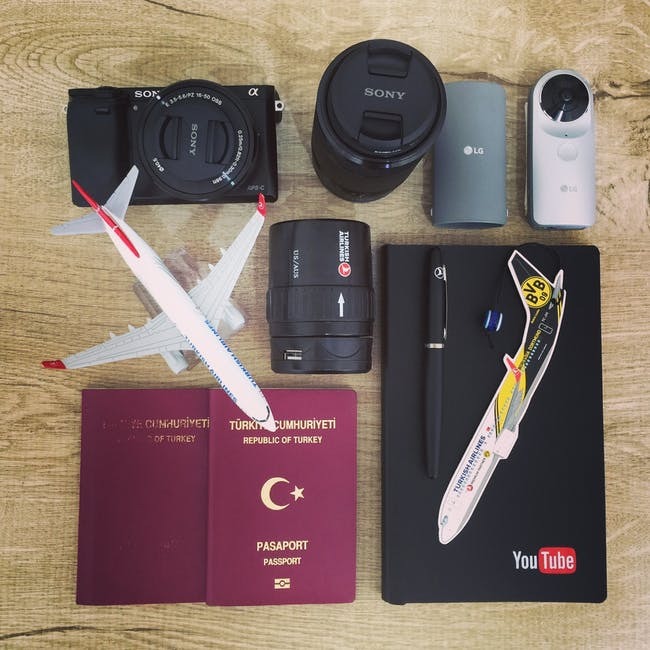 Traveling or going somewhere you don’t want to risk your bulky and expensive DSLR? Perfect! Hands getting tired after an extremely long day and you don’t want to shell out for a mirrorless DSLR just yet? Perfect. A micro 4/3 camera is still a nice camera but since it’s just shy of what the current DSLR line up is capable of it’s not worth switching your horses yet. Another reason why it’s worth holding off is that the technology is relatively new. Mirrorless is very obviously the future when it comes to DSLR photography, but take into account the fact that it has taken 80+ years to develop mirror technology and mirrorless has been around less than 5 it’s very early days. I don’t doubt we will see more of the mirrorless tech becoming mainstream and whether that’s as a micro 4/3 or a mirrorless DSLR is yet to be seen. Take the Sony Ar7-III. This is at the time of this post, one of the newest in full frame mirrorless tech and is already a fair step up from it’s predecessor. The popularity of the model means that Sony technology is getting a big influx of money, money which can then be put towards innovations to woo additional customers over. While micro 4/3 sensors aren’t nearly at the level of the AR7-III, the concept is the same, as they gain in popularity more gadgets will be available and the technology will improve. Read our guide to buying Nikon vs. Canon vs. Sony cameras. Despite being lighter and having similar functions I think this really comes down to usefulness. As a professional photographer, can you deal with the downsides of a MFT camera? 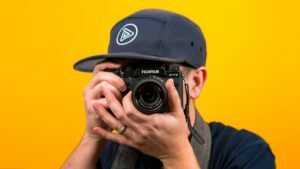 As an enthusiast or someone who might want a lighter compromise from a DSLR that is better than a point and shoot or camera phone? You bet! If you’re looking for the best MFT camera out there – then the Panasonic Lumix GH5 is the way to go!